The new Tata 45X is nearing production and has been spotted with a bunch of production-ready elements. Tata 45X gets production ready elements and the profile lines are visible on the side now. 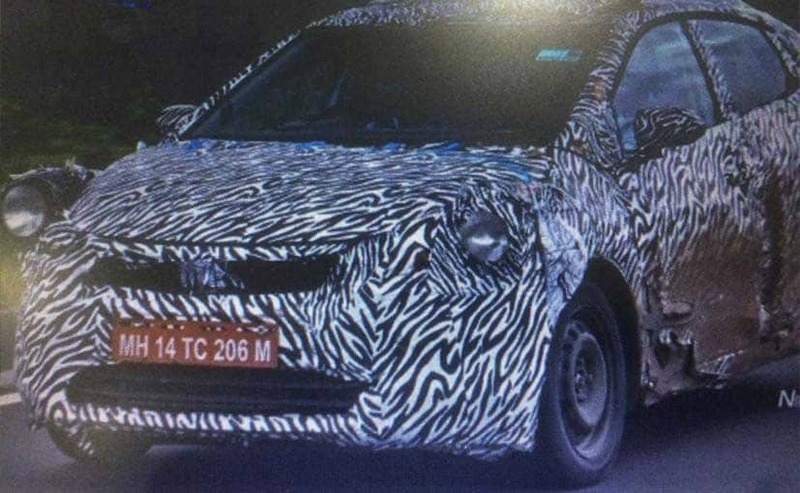 The Tata 45X is nearing its production stage. The character lines on the side profile visible now. The test mule has been spotted with production-ready elements. 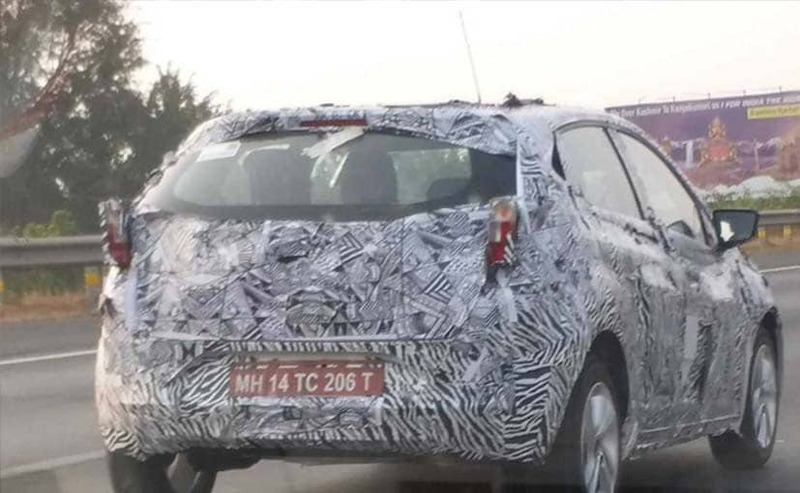 A near-production test mule of the upcoming Tata 45X (codename) has been spotted testing at the Mumbai-Pune Expressway. Some of the production-ready elements which are seen on the test mule include the taillamps and a new set of four-spoke alloy wheels which appear to be 16-inches. Tata Motors has also removed the camouflage from the rear windscreen and we can see adjustable headrests even for the rear seats. Moreover, right beneath the rising beltline, two distinctive profile lines are visible. One that starts from the fenders and runs across the haunches and then there is the second one which emerges from the rear door and merges into the C-Pillar. The Tata 45X was last spotted in November 2018 when we got a better view of its front end which too had nearing completion bits like the wraparound and sleek looking headlamps along with fog lamps on the extreme end of the front bumper. Overall, the face of the 45X looks angular and sports a wide and sleek grille below which is a wide air-dam. The new Tata 45X wraparound and sleek looking headlamps along with fog lamps on the extreme end of the front bumper. The upcoming premium hatchback is based on Tata Motors' new Alpha platform and will also be the second model to employ the company's new Impact Design 2.0 philosophy. In fact, despite the camouflage, we can see some of the concept models design traits like the sleek, single motion grille and headlamp cluster, the wide central air dam, the sweptback A-Pillar and the coupe-like roofline. The alloys, as we mentioned earlier, are a new addition and we also get a glimpse of the LED taillamps. However, we still do not get to see the interior of the car. Hyundai Venue is gaining popularity. Find all the details here. Hero Splendor Plus is gaining popularity. Find all the details here.